More and more marketers today are tapping into influencer marketing. Why? Because influencer marketing has the potential to act as a new, relationship-based channel to reach new audiences and build credibility with existing audiences. From personal experience, influencer marketing can be a tough nut to crack. It’s easy to fall into the trap of doing random acts of influencer marketing and not truly building a relationship or offering a value exchange to the people you identify as influencers in your space. As influencer marketing becomes more commonplace amongst marketers, its evolution is something that marketers looking to innovate must track, understand, and keep up with. The latest report, Influencer 2.0: The Future of Influencer Marketing, from TopRank Marketing, Traackr, and Altimeter Group reveals the ways that influencer marketing is evolving, possibly into a field called influencer relations. 1. For the majority of marketers, influencer marketing is seen as strategic (almost 75%) but only 24% of marketers have an ‘always on’ program, and only 5% have integrated influencer marketing into all of their activities. This is an indicator of early maturity in influencer marketing. Brands, organizations, and marketers understand the power of engaging influencers, but may lack the resources to make it part of their overarching strategy. 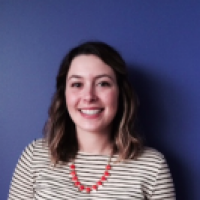 Instead, they often work in either as a grassroots effort from one organization or an extension of existing PR efforts. While this is a good start, working at a tactical/individual campaign level like this can sometimes hinder the evolution of a sustainable influencer marketing program as it’s difficult to prove the overarching strategic impact. 2. Influencer marketing does not sit in one function. In fact, more than two-thirds (80%) of survey respondents state that three or more departments engage with influencers now. Influencers exist in different realms–leading brands, content and social media connoisseurs, analysts, and even customer advocates. As such, different departments work to strengthen influencer relationships within their space, so it’s important to have a holistic strategy as an organization. One way to stay aligned is to meet regularly to understand common goals and key responsibilities, perhaps in a committee with a stakeholder representing each department. 3. Marketers want influencer marketing to help them engage across the business and the entire customer lifecycle. 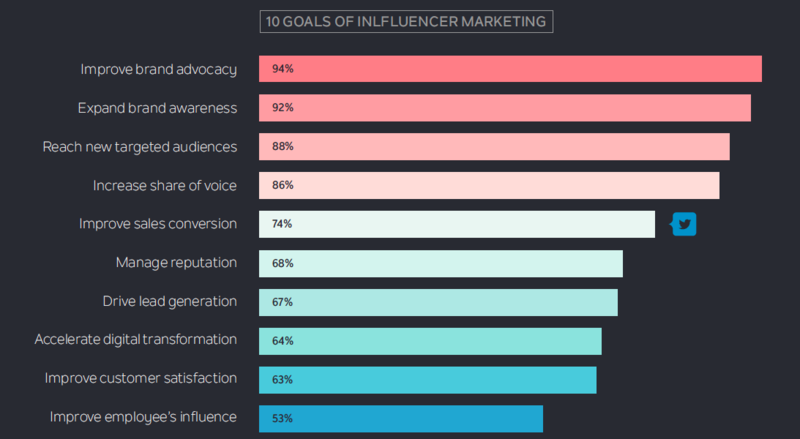 The top goals and the future of influencer marketing focus on advocacy (94%) and awareness (92%). This stat exemplifies how marketers are evolving their thinking and strategies for influencer marketing. Rather than simply seeing influencer marketing as a tactic to promote specific messages, marketers are looking across the organization and customer lifecycle to leverage the whole swath of benefits that influencer marketing can offer. 4. 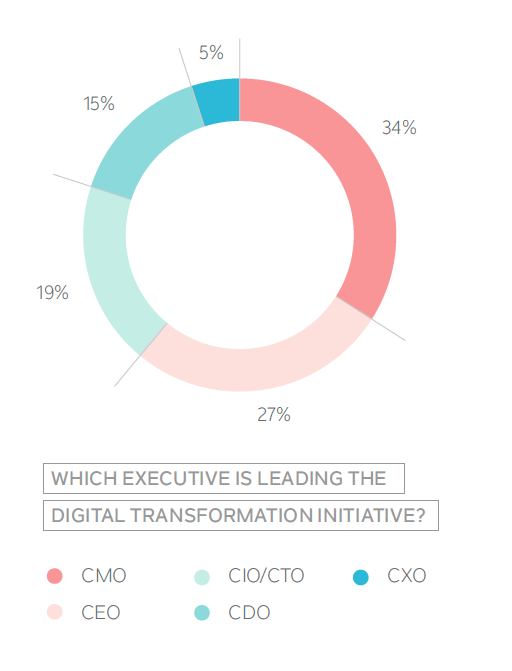 CMOs (34%) are leading digital transformation inside organizations, and that starts and ends with delivering true engagement. As influencer marketing evolves, it will become more relationship-based and act as a strategic pillar for the entire organization—from content to customer retention to employee advocacy. 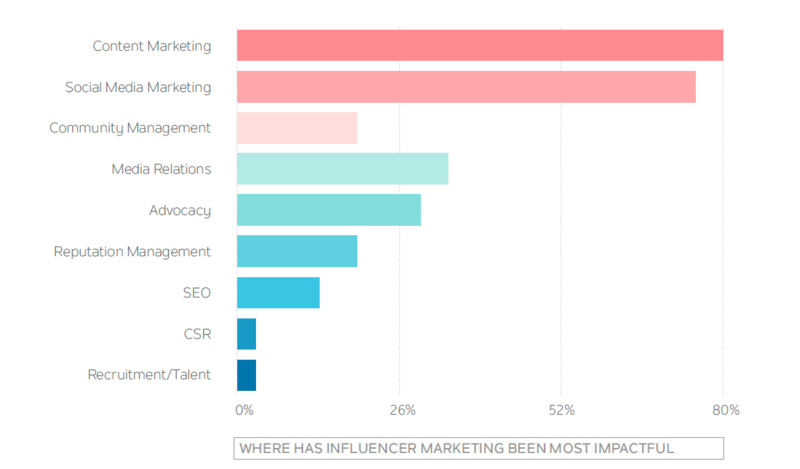 If you are looking for more data on how influencer marketing is being practiced in organizations today, and where it could be most impactful in the future, make sure to check out Influence 2.0: The Future of Influencer Marketing.